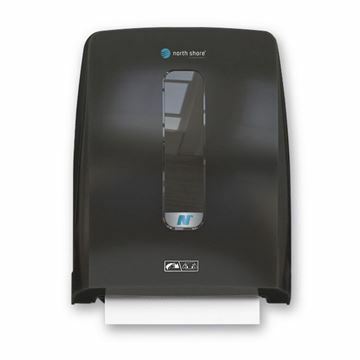 The Hybrid™ dispenser offers a unique, revolutionary method of hand drying which see electronic, hands-free and manual dispensing in one! 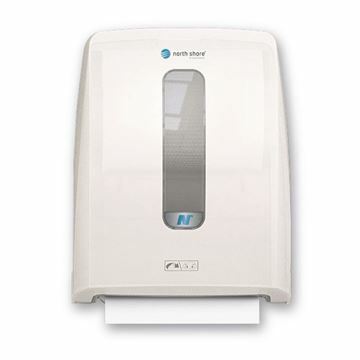 This dispenser holds 300 towels when at full capacity reducing the chance of a run-out situation. 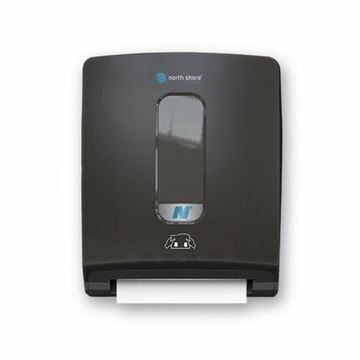 The dispenser has a simple, modern and attractive design making it ideal for any hand drying environment. 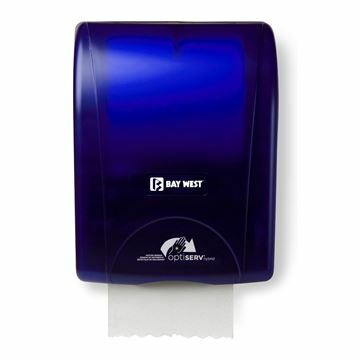 The folded towels used in the dispenser have been specifically developed making them smaller in size when compared to more traditional alternatives.